Ewald's Venus Ford in Cudahy Wisconsin is the place you want to go if you want to browse through an incredible selection of used cars in Milwaukee for sale from Ford, as Ewald's Venus Ford in Cudahy Wisconsin offers drivers everywhere an impressive selection of used cars in Milwaukee for sale. Ewald's Venus Ford dealers in Cudahy WI has a huge selection of used cars in Milwaukee for sale, from used Ford Focus's for sale to used Ford Fusions for sale and even more, offering up a fantastic variety of impressive used Ford cars for sale to enjoy wherever you go. Ewald's Venus Ford also offers drivers like you an impressive range of used car deals and offers that will make it easier for you to fit the vehicle you want within your budget, so come on by Ewald's Venus Ford in Cudahy Wisconsin today and take a look at our wide assortment of impressive used cars in Milwaukee today and drive away with a used car for sale you can enjoy today, such as this impressive used 2015 Ford Focus for sale, the 2015 Ford Focus SE. 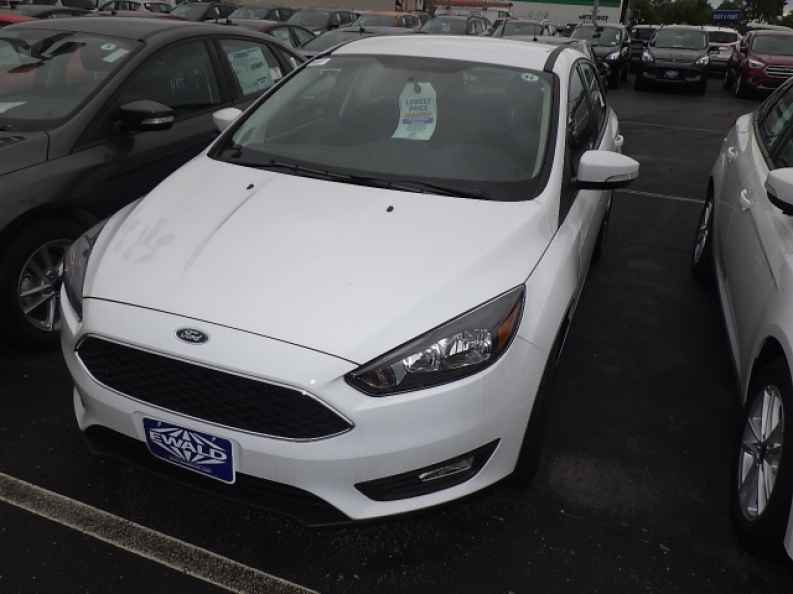 This impressive used 2015 Ford Focus for sale is a great vehicle, and many drivers have enjoyed taking this popular model out for a spin on the roads of Milwaukee while trying out its many great features and available options. 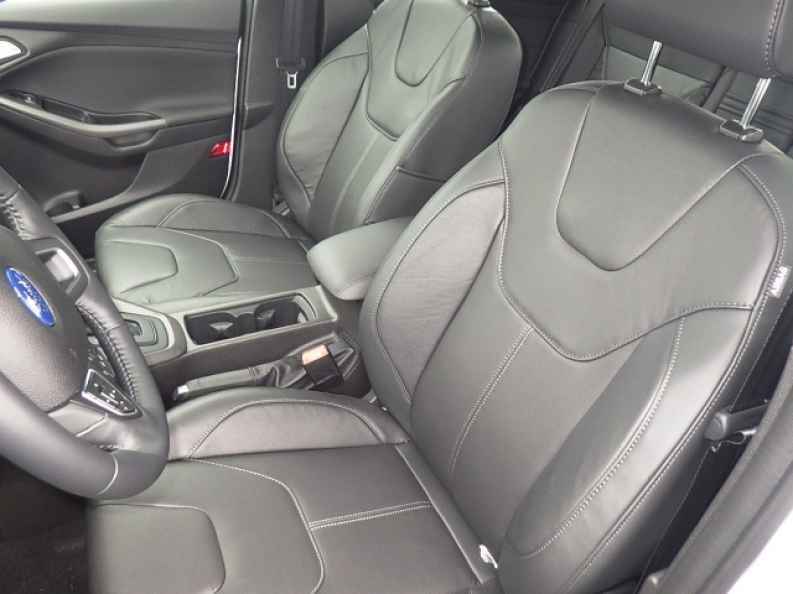 This used 2015 Ford Focus for sale is equipped with a snazzy 2.0L I-4 GDI Ti-VCT Flex Fuel Engine that will have you traveling through Wisconsin with up to 159 horsepower, giving you plenty of speed to use as you want, as well as an incredible fuel economy of up to 26 City mpg and 36 Highway mpg, helping you save gas and cash wherever you decide to go. 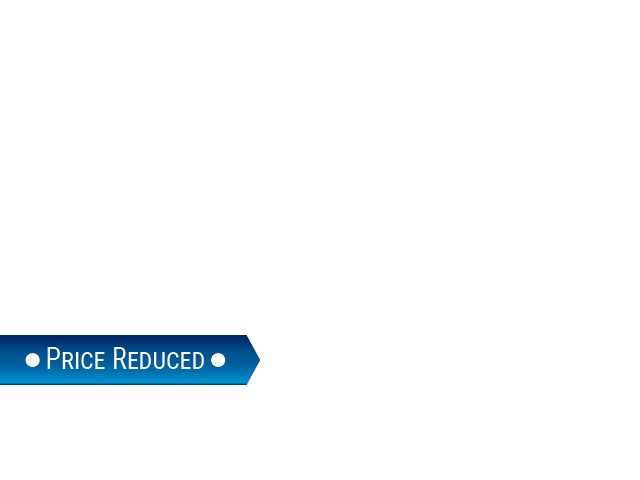 With this fantastic used 2015 Ford Focus for sale you can also experience many convenient features that make your driving experience even better, such as Auxiliary Audio Input, and Electronic Stability Control, as well as Brake Assist and much more. So come on by Ewald's Venus Ford in Cudahy WI today and check out what else this used car in Milwaukee has to offer you today, located here at 2727 E Layton Ave. Cudahy, WI 53110.